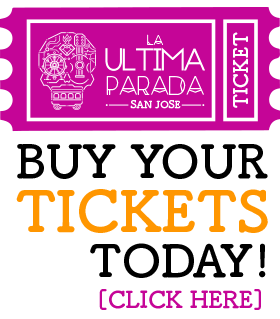 La Ultima Parada | La Ultima Parada 2017 – Costume Contest! 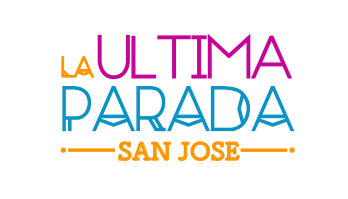 La Ultima Parada 2017 – Costume Contest! 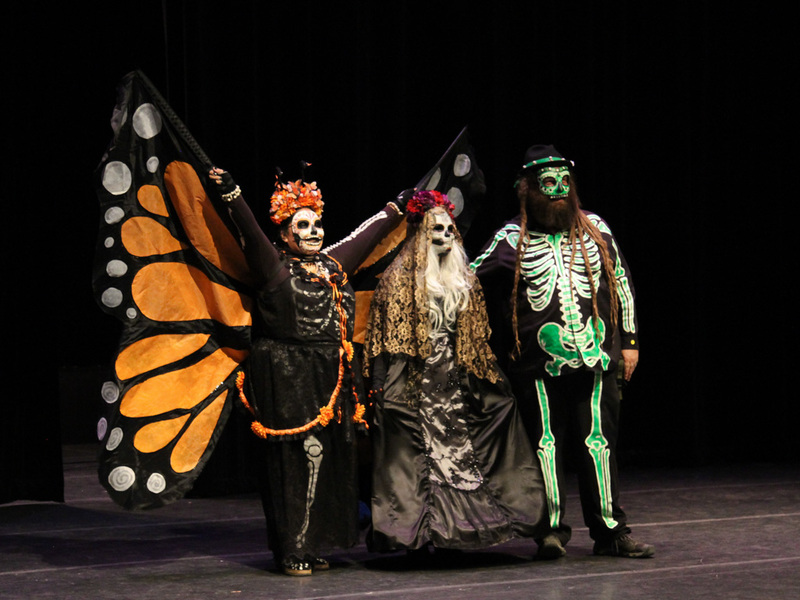 Everybody loves a costume contest, so get ready! 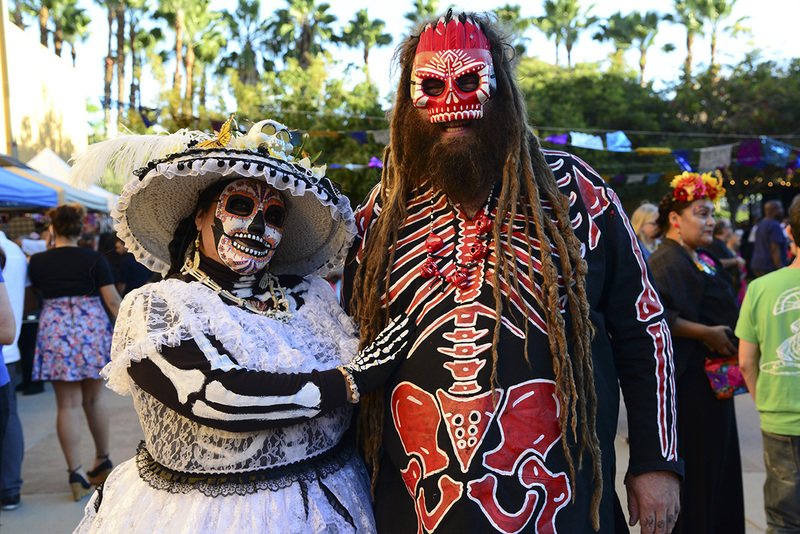 Prepare your best Day of the Dead-themed threads and be sure to ‘register’ for the LUP 2017 Costume Contest ON-SITE at our Information Booth, located just inside the main gate, between noon and 5pm. All contestants will be called to the Gallery before a panel of judges between 5-5:30pm. 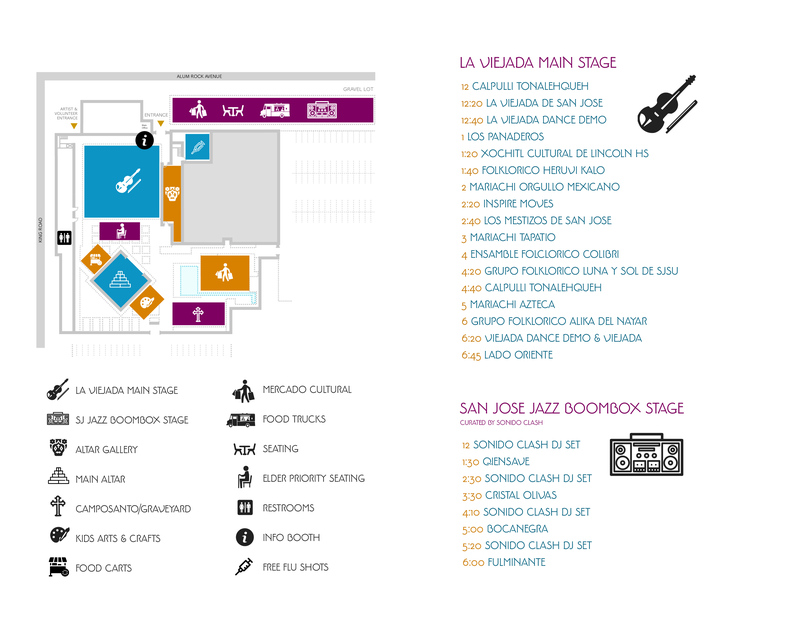 Winners will be announced at the Dance Party!